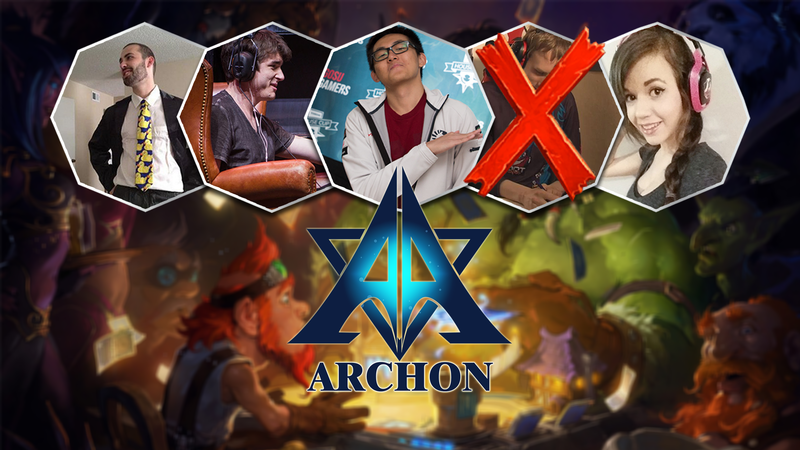 Created by popular streamer Jason “Amaz” Chan towards the end of 2014, Team Archon would prove to be both a successful and popular venture in the months to come. 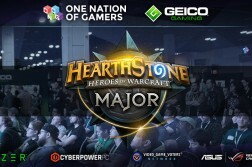 Multiple high-placing finishes in many major tournaments, coupled with a powerful lineup going from strength to strength proved to be popular in the competitive scene, and Team Archon quickly rose to the forefront of competitive Hearthstone play. 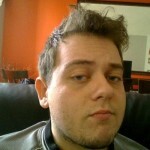 Losing one of their initial members, Raphael “Hosty” Tsantili, in controversial circumstances at the end of January, it looks as though Archon have now lost another two of their members. 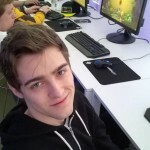 Rumours surfacing yesterday, courtesy of James “Firebat” Kostesich on his stream, spoke of Archon releasing resident coach Ryan “PurpleDrank” Murphy-Root, having been part of the team since March of this year. Aiming to strengthen the team’s lineup, Archon members then went on to star in fourteen tournament grand finals, including the ESL Legendary Series Katowice and SeatStory Cup III, with a large number of 3rd and 4th places in the year so far. Archon management confirmed the rumours regarding Purple, and went on to release an official statement on the matter. 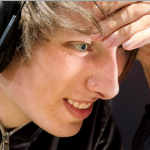 Also included in the statement, however, is the departure of Sebastian “Xixo” Bentert, a complaint of the German player coming across in messages to Archon’s DeerNadia during a stream at PAX Prime. 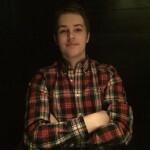 Xixo joined the team in January, and since then has bought Archon a number of 1st places – most recently at SCAN Hearthstone Invitational #2 around a week ago. “We’ve been very fortunate to have Purple with us since March. During that time, he has been an excellent coach for our team and showed his own playing ability with his Third place finish at the Pinnacle 4. 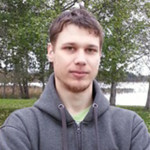 Purple’s departure is amiable as he leaves to pursue other projects. We have enjoyed his positive attitude and determination to be one of the best players in the game and we look forward to working with him in the future. 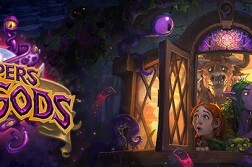 Xixo has and continues to be one of the top Hearthstone players in the world. His accomplishments in the past year (Top 4 at OGN Masters in Korea, Second place at The Pinnacle 1, Top 4 for at both Seat Story II & III) speak volumes. Despite whatever may have gone on behind the scenes in Team Archon, we wish Purple and Xixo the best of luck with whatever they decide to do in the future, and where they decide to take both of their promising careers now. The full official statement on the departure of Purple and the release of Xixo from Team Archon can be found here on the team’s website.